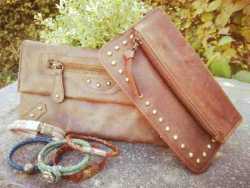 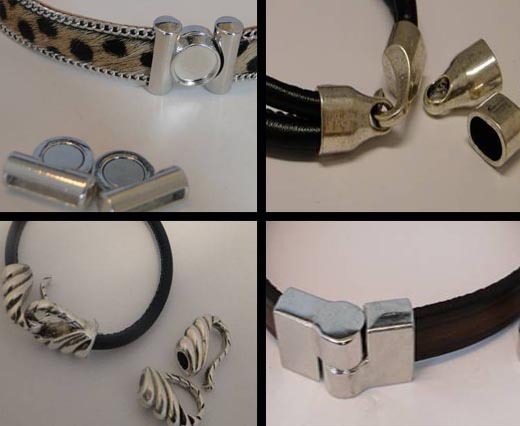 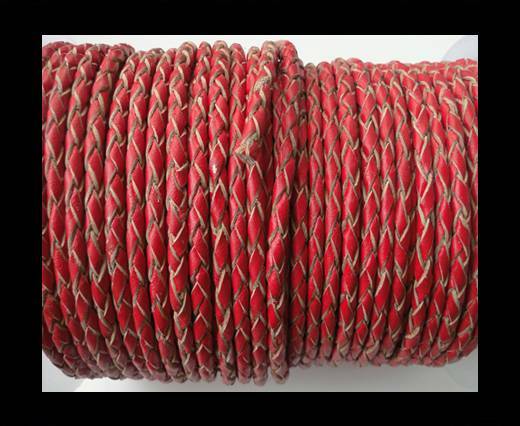 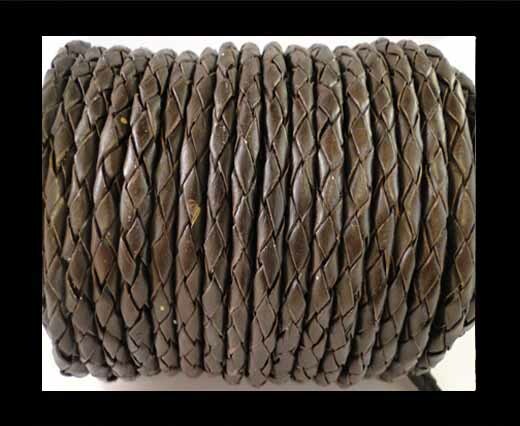 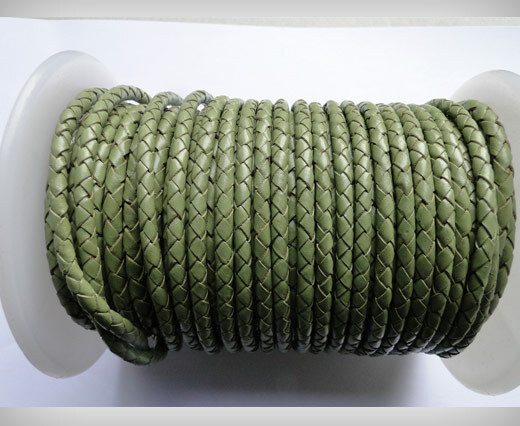 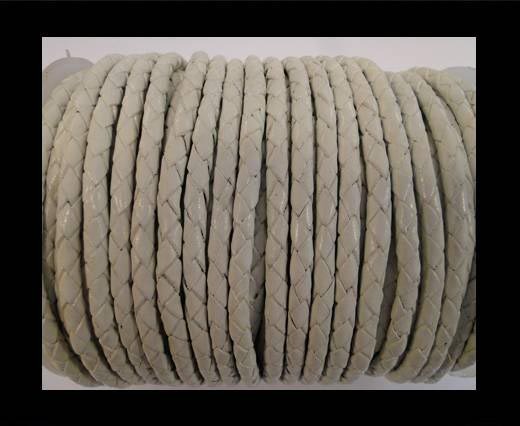 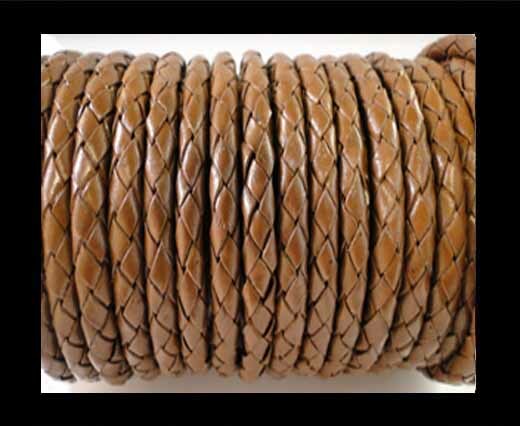 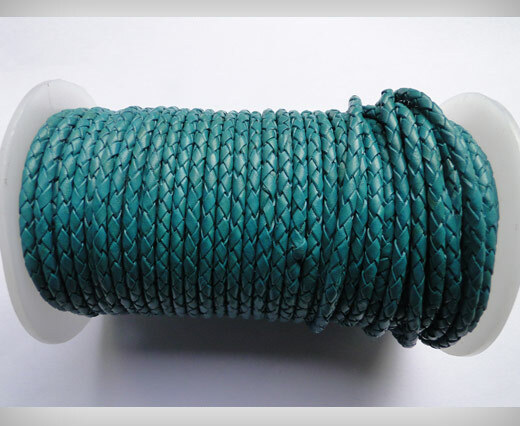 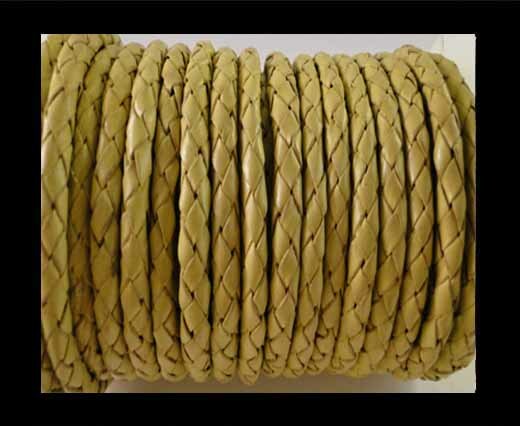 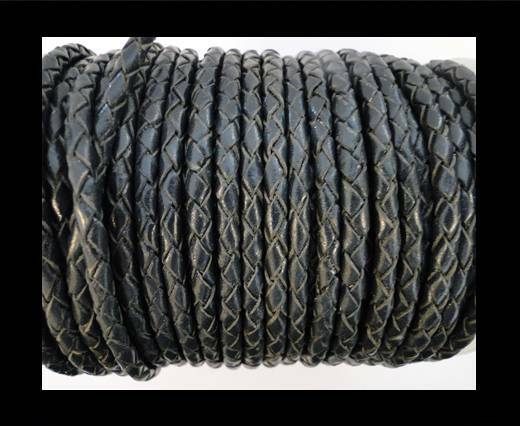 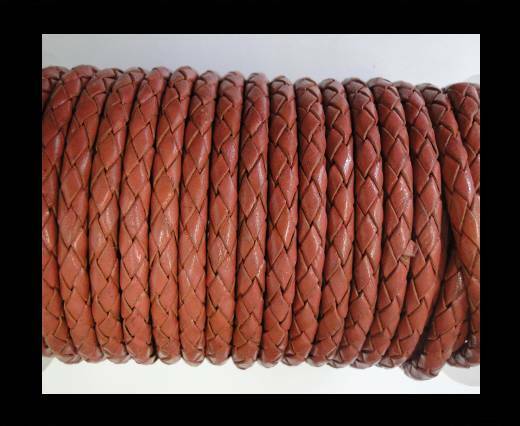 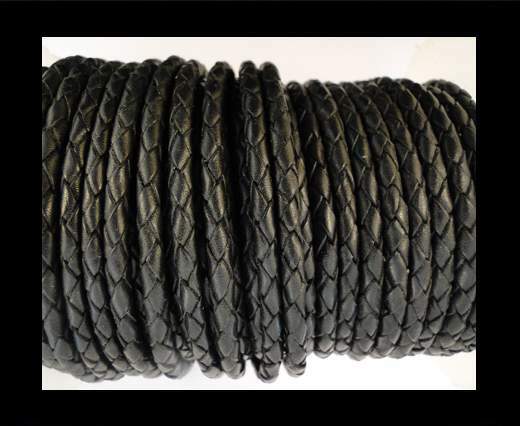 Sun Enterprises is the best leather braided cord supplier in the market. 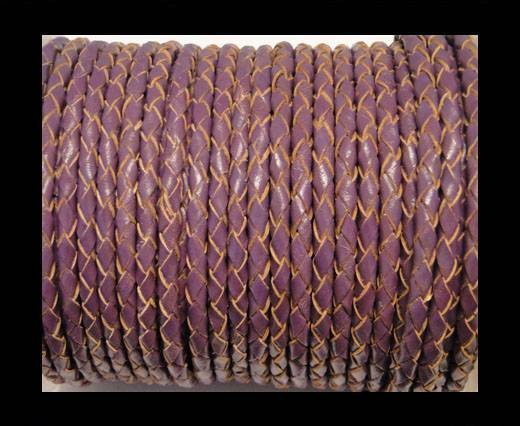 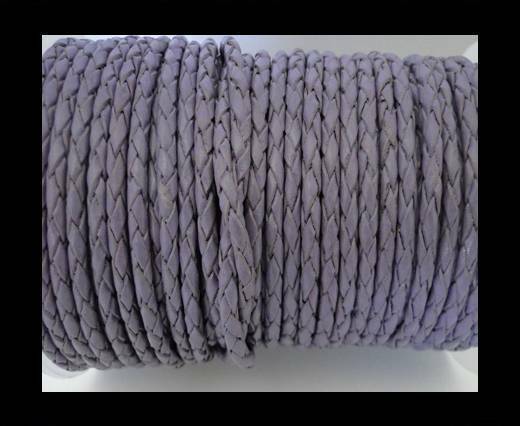 Our 3mm braided leather cords are now available in plain shades at wholesale prices. 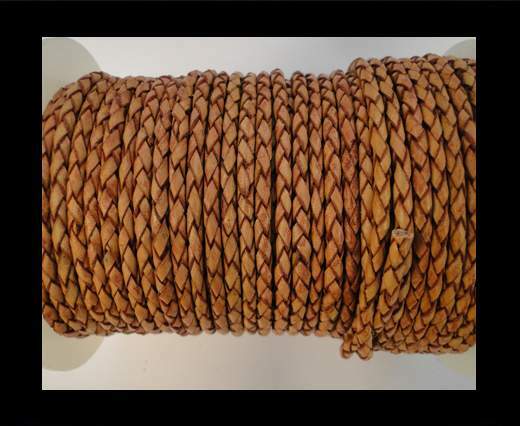 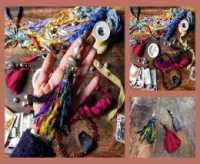 Our high quality, real braided leather bolo cords can be perfectly used for making necklaces and bracelets, as well as for fashion accessories design and decoration.